We all recognize the importance of keeping our hands free of infectious microorganisms, but statistics indicate we're not following through in practice. MRSA and VRE Precautions: Battling Superbugs, trains healthcare professionals how to stop the spread of antibiotic-resistant bacteria. The Hazcom standard training package includes 8 videos and a CD-Rom of written materials. 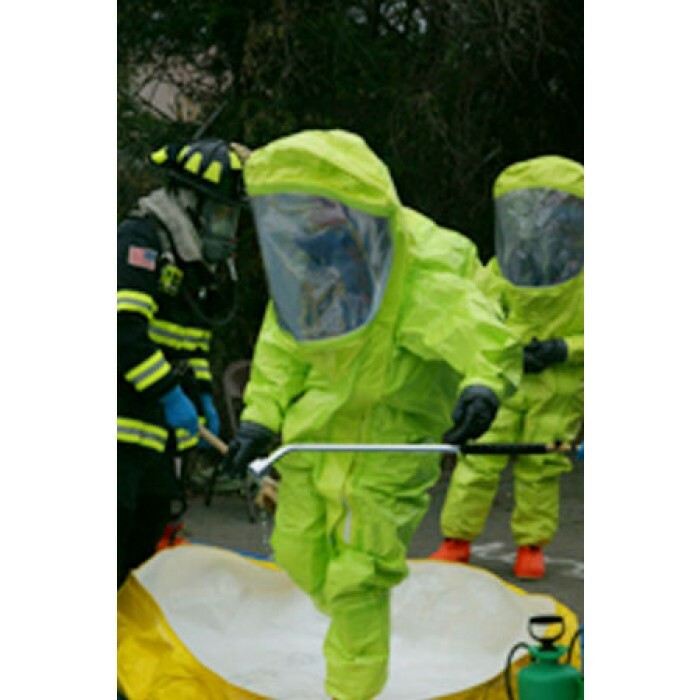 HAZWOPER - Donning, Doffing,Decontamination program explains the routine of putting on and removing self-contained breathing apparatus (SCBA) and an encapsulated suit. 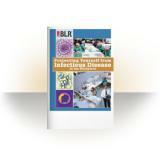 New Bloodborne Pathogens - The Complete Program - This training program is designed to provide a good understanding of bloodborne pathogens, common modes of their transmission, methods of prevention, and other pertinent information. A copy of your company�s Bloodborne Pathogen Exposure Control Program is available for your review upon request from your supervisor. This powerful 16-page, illustrated booklet provides helpful, reassuring information on how to prevent and/or respond to the spread of infectious diseases. This powerful 16-page, illustrated booklet provides helpful, reassuring information on how to prevent and/or respond to the spread of infectious diseases. When you hand your employees this helpful best practice booklet you will not only be doing your part to calm concerns and keep them productive, but you will also reinforce the safety and hygiene habits that will protect them. Chemical Exposure Disaster Exercise program reviews a typical chemical exposure drill, giving typical medical staff and military personnel an idea of what to expect in case of a chemical exposure scenario. 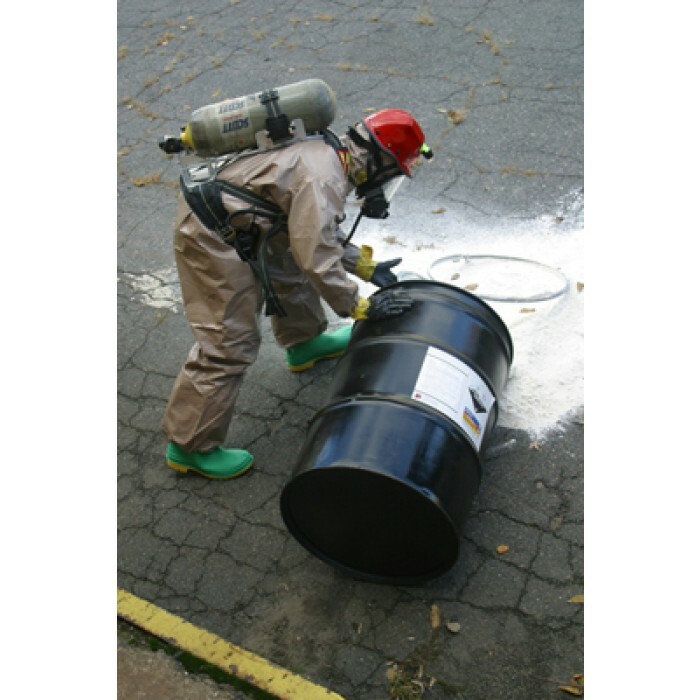 Chemicals are frequently used and stored in industrial environments. It is imperative to handle them with care and wear appropriate PPE to avoid exposure. 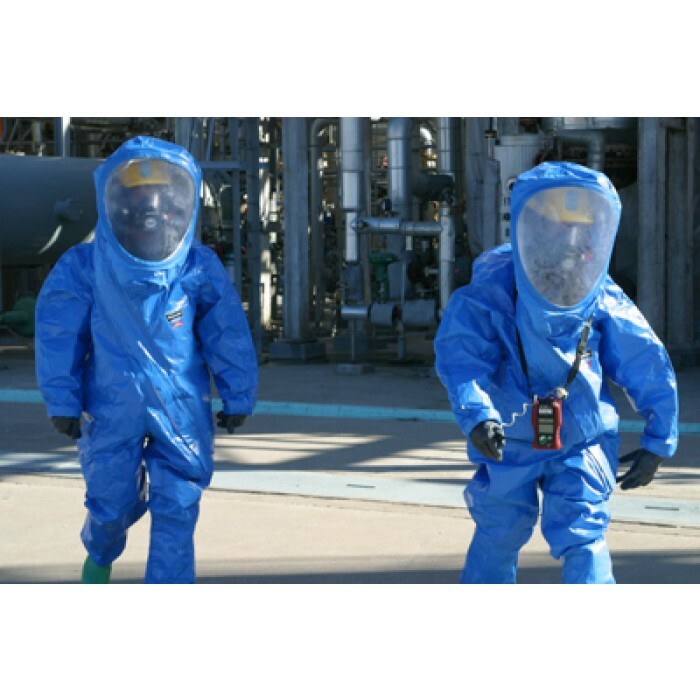 Chemical Protective Clothing DVD is an objective, in-depth video study of chemical protective clothing for all situations. 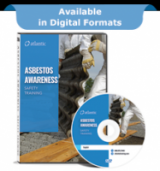 OSHA’s regulation 29 CFR 1910.1101... "Occupational Exposure to Asbestos" requires that all employees who could come into contact with materials that might contain asbestos be given appropriate training on working safely in these situations. Employees are divided into four classes. 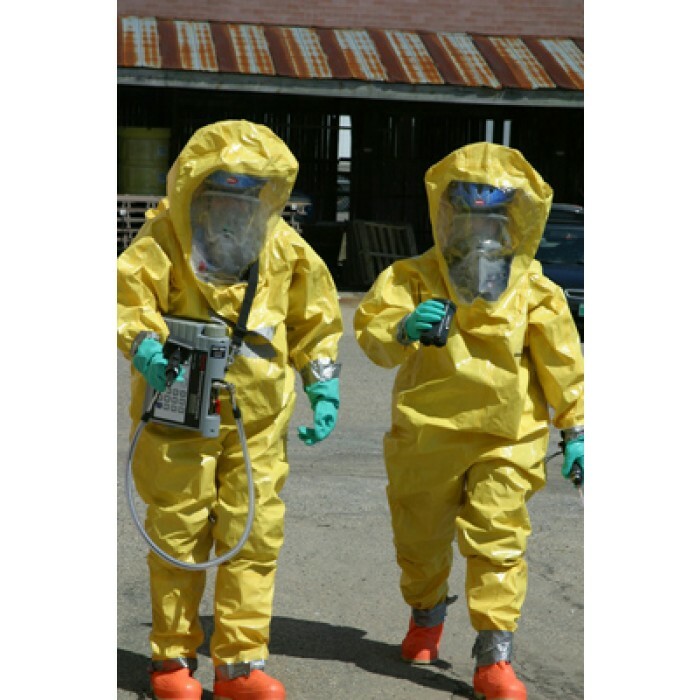 Chemical Protection Clothing - The adverse effects chemical substances may have on the human body necessitate the use of protective clothing. 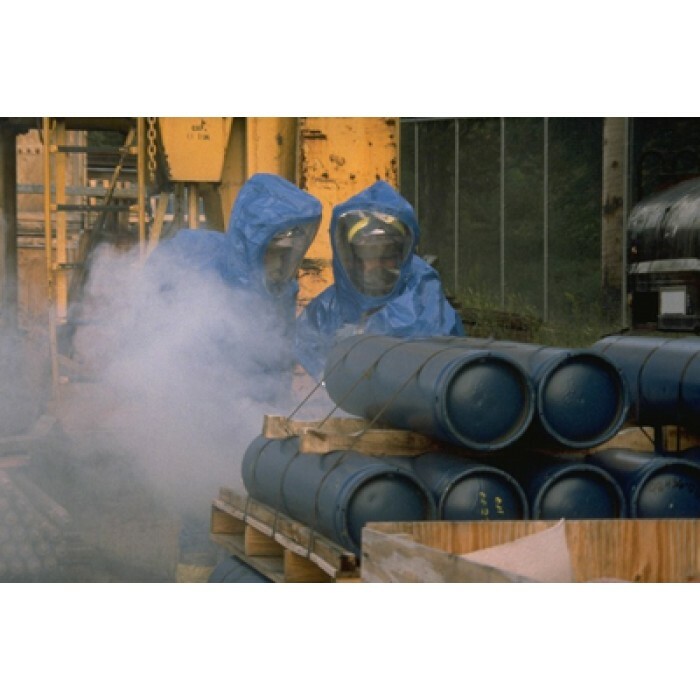 The predominant physical, chemical, or toxic property of the material dictates the type and degree of protection required. The hazards encountered must be thoroughly accessed before deciding on protective clothing to be worn. 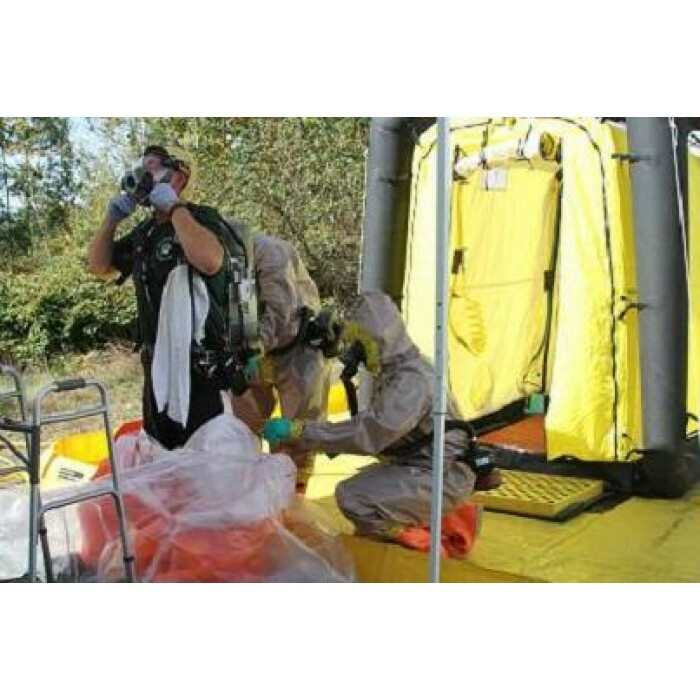 Hazwoper - Site Safety And Health Plan - The purpose of the site safety plan is to establish requirements for protecting the health and safety of responders during all activities conducted at an incident. 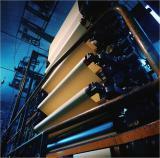 It contains safety information, instructions, and procedures. 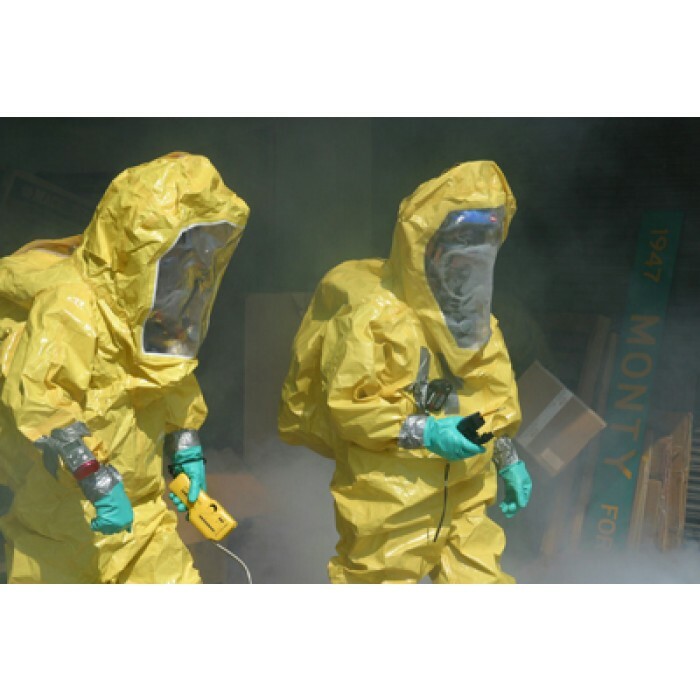 Train your new or existing emergency response team to effectively respond to hazardous-substance incidents. 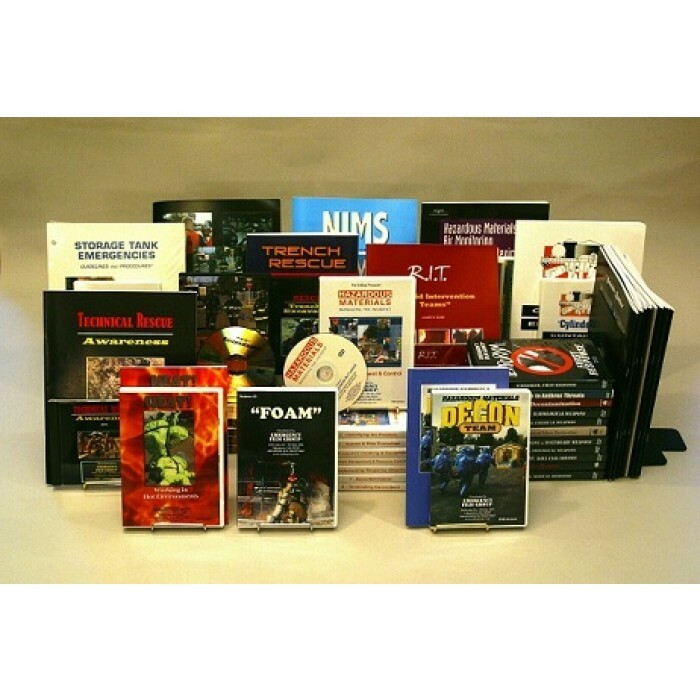 The Hazcom deluxe training package includes 19 videos and a CD-Rom of written materials. In this program, the legends discuss the steps that must be taken to safely terminate the incident once the emergency phase is over. This 8-Hour Refresher course covers: an overview of the HAZWOPER regulation, recent HAZWOPER developments, rules for a well-designed safety and health program, information about recognizing hazards, methods for controlling workplace hazards, information on PPE, rules and tools for monitoring hazards and conducting medical surveillance, confined space entry procedures, decontamination and emergency response procedures, and site-specific requirements. This targeted collection of training videos addresses Awareness, Operations, Technician and Command level training and competencies based on the latest version of NFPA 472. 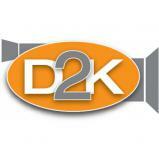 Includes twenty DVDs and other training materials. 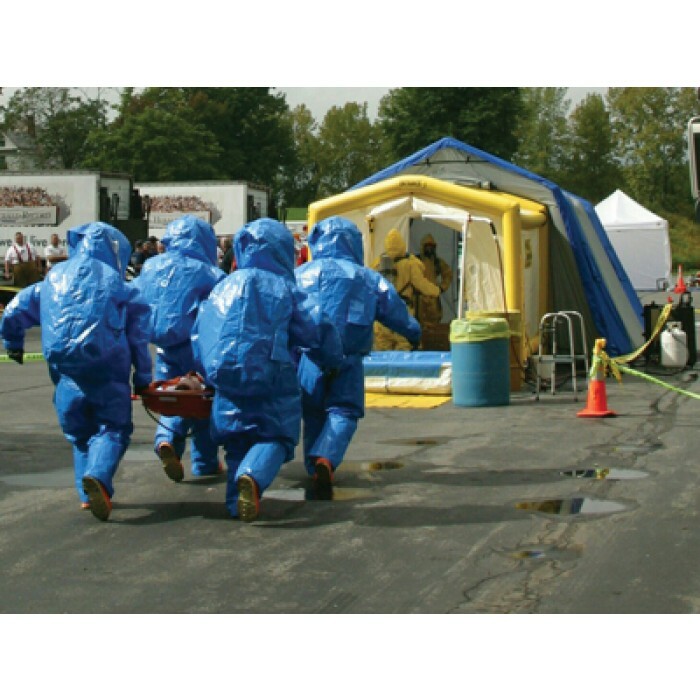 With five training videos, these training programs instruct responders on competencies at the Operations Level for responding to a hazardous material incident. Leader's Guide is included. 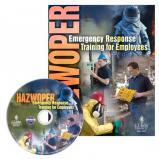 The HazChem Series video training contains eleven DVDs and materials. 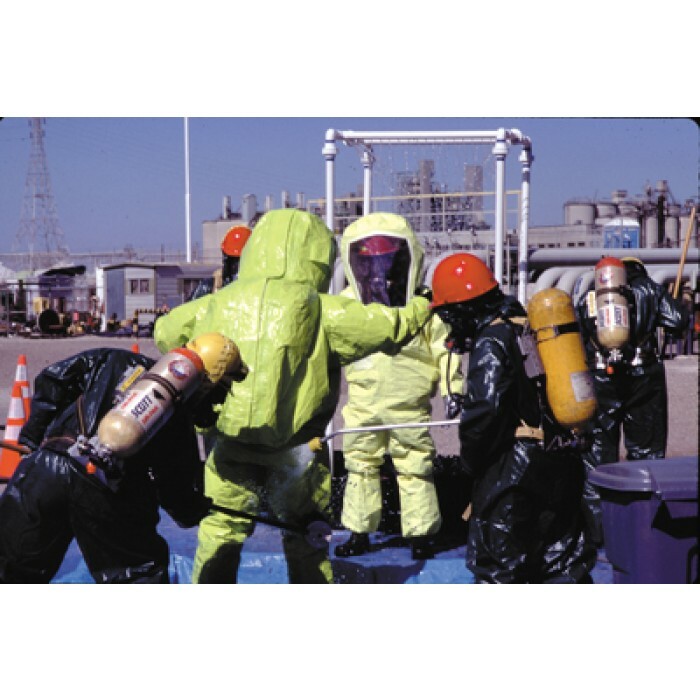 Introduces fundamental lessons about safe handling and emergency response procedures for specific chemical or class of chemicals. Each module is also available separately online.